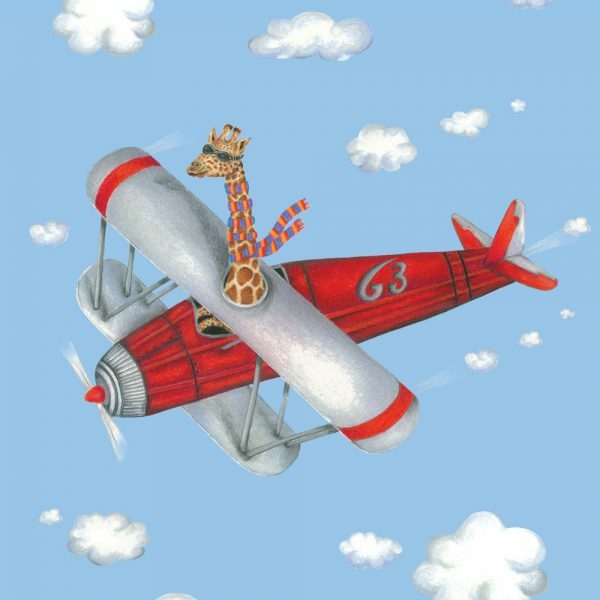 A giraffe flying an airplane…How absurd ! One of PopcornBlue’s favourite quirky prints. This print comes in 1 size: 12 x 16″ landscape. Each print is hand signed. 11" x 14" Portrait, 14" x 11" Landscape, 12" x 16"